A Casambi wireless Bluetooth Low Energy Occupancy Sensor for use with other Casambi control and lighting products. 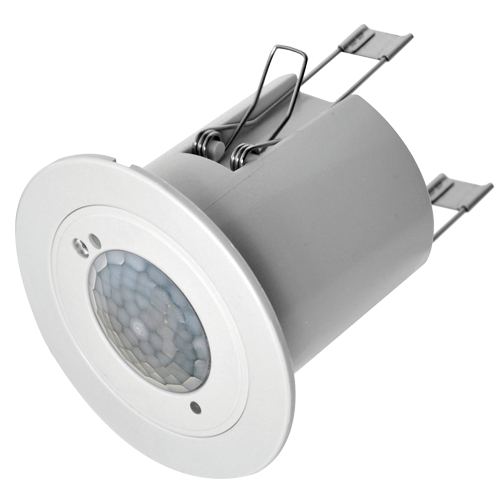 Simply to install with only a mains connection and then simply use the Casambi App. to pair to other Casambi enabled devices. 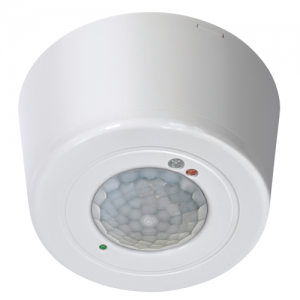 This occupancy sensor is flush mounted and can be installed between 2.4 – 5mtrs in height. the sensor also features a light level sensor for further control options.